It was Sunday afternoon, and I was doing what I love to do while drinking my first cup 'o joe, watching food shows, drooling. 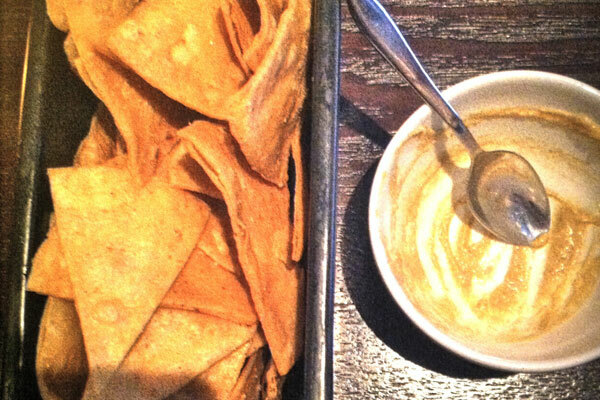 I hear Lobster Tacos and my ears perk up. I hear New York. I sit up. I see the food. I get up, and I am so glad I did. 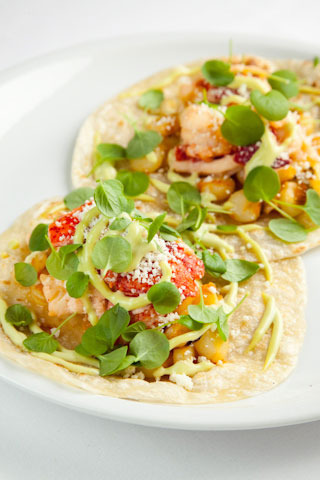 Empellon Taqueria (230 West 4th Street on the corner of W4th and W10th) is the brain child of seasoned dessert chef Alex Stupak. The word on the street is that his decision to "(lay) down his syringes and immersion blenders" (NY Mag) to open a high end taco shop was shocking to say the least, but I think I can speak for many that we are glad he did! Unfortunately, I wasn't prepared with my camera, so please excuse the below photos. Fortunately, it was the best lobster I think I ever had. They have quite the extensive list of salsa, and you can see we loved them. 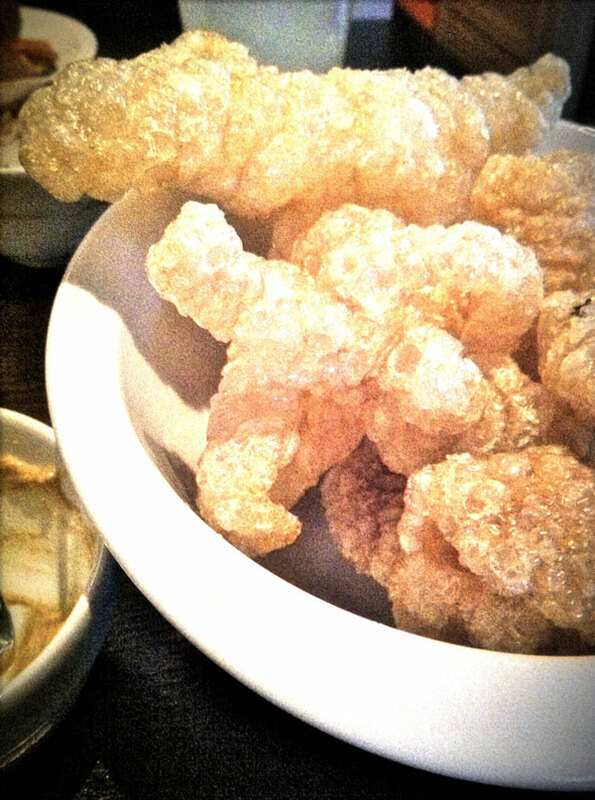 As far as the Food Network goes, they are known for the Chicharrones, I can't vouch for that, but they looked damn god. 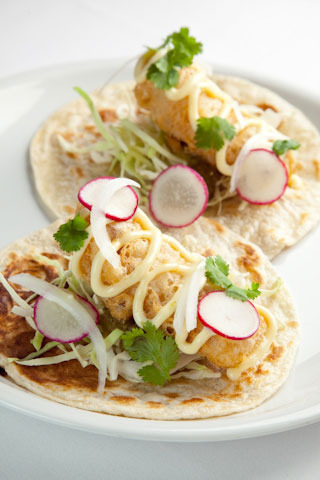 We splurged on the Lobster and Fish Tacos and wanted more (even though we were stuffed!). I'm pretty sure we both dreamed about them that evening and woke up wishing we were going again. Empellon. Go get yourself some, you won't regret it.